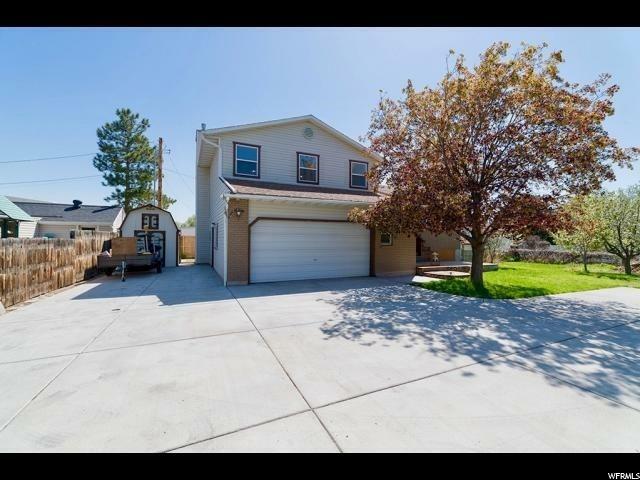 "Enchanting Millcreek area setting located off of private lane from 2000 East. Large lot, gardeners delight. Newly remodeled home with new carpet, paint, flooring, updated master bathroom cabinets, fixtures, counter tops. Open flowing floor plan, light and bright throughout. Newly finished basement just needs carpet and paint."